A perfect two bite creamy, spiced pumpkin and maple cheesecakes with a homemade brown sugar and maple whipped cream topping. So Canada celebrated their Thanksgiving on Monday – happy belated Thanksgiving to all of my Canadian readers! All of the updates and pictures I’ve seen floating around from the weekend has me totally craving all of the typical Thanksgiving fixings… turkey, stuffing, mashed potatoes and of course apple pie! I honestly really want to start celebrating both Canadian and American Thanksgiving. I’m just a teensy bit French Canadian so it totally counts, right? Who’s with me? Next year I say we do both! Our Thanksgiving is in just five weeks. Now, I know that five weeks seems like a long time away but it’ll be here in practically a blink of an eye. We all know how fast time really does fly by sometimes so let’s start thinking about all that needs to be done for one of the most delicious holidays of the year. 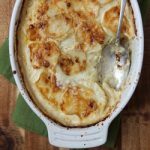 I promise there’ll be plenty more fun Thanksgiving recipes ahead, but I couldn’t resist sharing this one with you now because it’s perfect all season long, not just for the holiday! Get yourself one of these mini cheesecake pans so you can whip up these cute mini maple pumpkin cheesecakes for your friends and family! Last year I made a simple and classic pumpkin cheesecake with gingersnap crust. So good, so cute and perfect. But I needed to change things up and make something special for pumpkin season this year. Because what would be pumpkin season or another Halloween and Thanksgiving without a new pumpkin cheesecake? 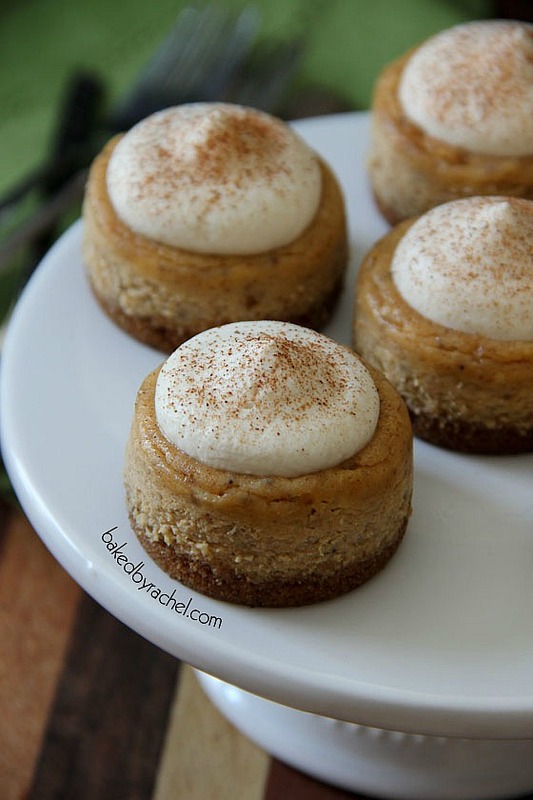 These mini pumpkin cheesecakes are sweetened with pure maple syrup and top off with homemade brown sugar maple whipped cream. A dusting of cinnamon gives the perfect finishing touch! 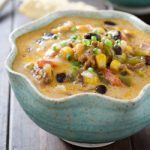 Absolutely delicious and a perfect bite of Fall! You’ll definitely want to add these to your Fall party menu. How cute would these be on your Thanksgiving dessert table? Forget worrying about slicing pie this year! Preheat oven to 350°F. Lightly grease a mini cheesecake pan with baking spray. Combine graham cracker crumbs with granulated sugar and melted butter. Add 1 small scoop to every pan cavity. Press down firmly to create an even layer. Bake for 5 minutes. In a large bowl or stand mixer, beat together softened cream cheese and sugar. Mix in remaining ingredients, mixing until smooth. Add 1 heaping medium scoop to each cavity. Bake for 15-18 minutes or until set. Cool cheesecakes to room temperature in pan. Transfer to refrigerator to chill overnight. Carefully remove cheesecakes from pan, remove disc from the bottom of each cheesecake. 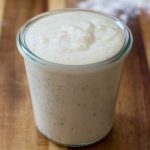 In a small bowl, beat heavy cream until soft peaks form. Add brown sugar and maple syrup, beat until stiff peaks form. Top off cheesecakes with fresh whipped cream, sprinkle with cinnamon. Store cheesecakes in the refrigerator. I do not have a mini cheesecake pan. Could you use a regular cupcake pan? How would that affect bake time? Bake time will be the same but the overall size will be slightly different. 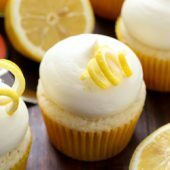 Be sure to use a cupcake liner for easier release. My step-daughter is looking for a cheesecake recipe, I will send her in your direction and reep the benifits! I’m a cheesecake addict. Seriously, can’t turn it away. These look super decadent, which is just how cheesecake should look. They look absolutely divine! Maple in the whipped cream sounds awesome! Lets try and guess how many of these I could eat! You’re the mini cheesecake queen – I always look forward to seeing what you’re going to do next. How pretty – and yummy!!! These are flipping so cute!! Hey, where did you get your mini-cheesecake pan? I need to get my mitts on one! These look fantastic! I’m bookmarking to put on my Thanksgiving list. These are just SO darling! I LOVE cheesecakes and you always have the best cheesecake recipes! Love this one! Gorgeous mini cheesecakes, Rachel! Perfect dessert for Thanksgiving! 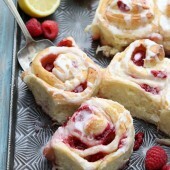 When I saw these on Instagram I had to come over and say YUM! 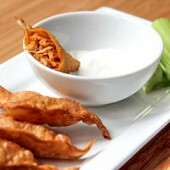 Ok, a lot more than YUM, but seriously these look really good. G’day! 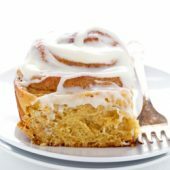 Oh my goodness, Rachel, I would like to try one of these right now, true! 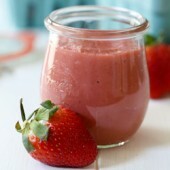 It is only brekkie, but am sure no one would mind lol…your photos look wonderful too! I LOVE these– can’t wait to try it!! 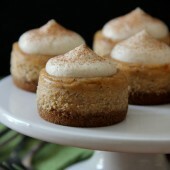 What a delicious way to sweeten the pumpkin cheesecakes! 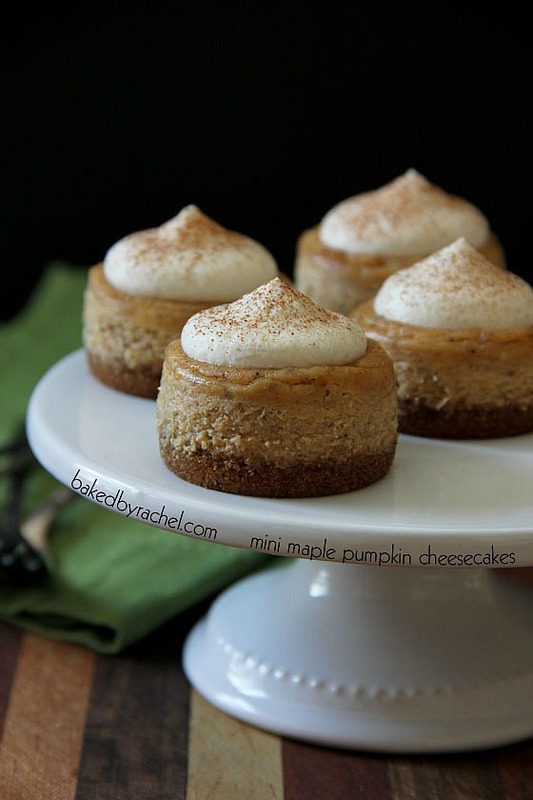 I actually have chocolate pumpkin cheesecakes in the oven, but now I wish I had used some maple!!! Gorgeous! Your mini cheesecakes are always so cute and perfect! I love this flavor combo! 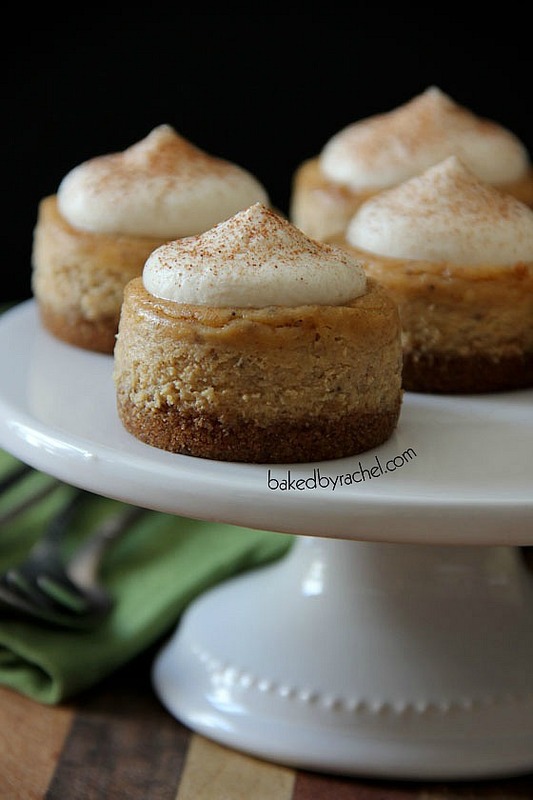 These mini maple cheesecakes are adorable! Love that they’re the perfect size for one person (or else I’d probably cut myself waaaay too generous of a slice). 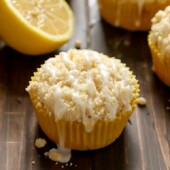 I love the combination of maple and cream cheese, so I”m sure these would be an instant favorite! Oh my, these are gorgeous!! My mouth is watering for that whipped cream :) yum! I recently found a recipe in Better Homes and Gardens November issue for a Maple Pumkin Pie with Salted Pecan Brittle. Then I discovered this cheesecake recipe. Now I want to combine the two recipes: your cheesecake recipe with their salted pecan brittle sounds like a recipe for success! What a show stopper on the traditional pumpkin pie. Could you make this as a full sized cheesecake? Would you need to change anything other than baking time? Thanks! Do you think the cheesecake batter could be made ahead of time and baked a day or so later? The batter literally takes minutes to make so I’d recommend making it the same day. I’m so glad you like them! I love when readers share links, but please do not share the recipe in it’s entirety. I have a mini muffin tin. Do you think that would work and the cheesecakes still come out of the pan fairly easily? 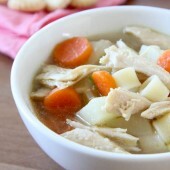 I want to make these for T-giving and want them to look as perfect as yours. Thanks! These are so cute and the perfect size to eat more than one! !